For the most part, NFC readers are intended to be used with just one card, tag, or chip at a time. The reason for that is pretty straightforward: readers work by emitting a radio signal that powers the NFC chip, and then checking the data that’s sent back. For that to work, the NFC chip needs to be very close to the reader. NFC is generally used for opening doors and making payments, so there is usually no real need to read two cards at the same time. But, if you’ve got a situation where you want to, Salvador Mendoza has a tutorial that explains how to do it. To prove how that can be done, Mendoza used an Elechouse PN532 NFC reader module, and connected it to an Arduino via SPI. 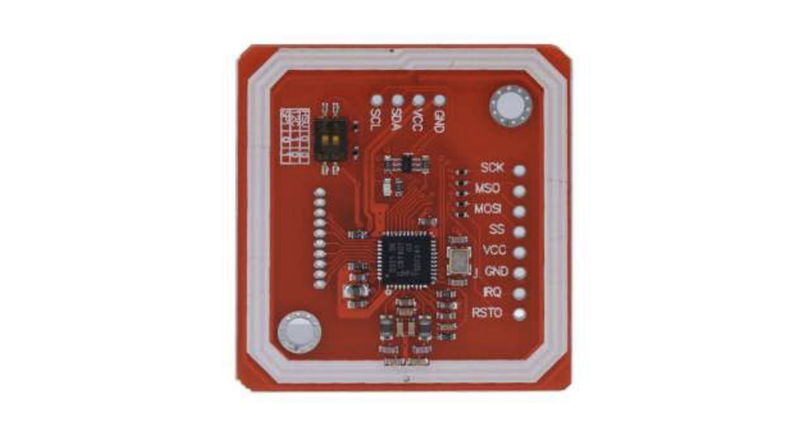 The PN532 is a very popular NFC reader chip made by NXP, and you can likely find a module that uses the chip from your favorite retailer. As Mendoza points out, the datasheet from NXP specifically states that the PN532 is capable of handling a maximum of two targets at once. Mendoza used Adafruit’s fantastic PN532 library to test out that functionality. That required some modification of the code in order to simultaneously read the two data sets output by the NFC cards. But, he was able to get it successfully working and has provided his code. As far as potential applications, Mendoza posits that it could be used for physical two factor authentication. That may mean that you need to scan a card and your phone simultaneously to make a payment, or that two individuals each carry one card. 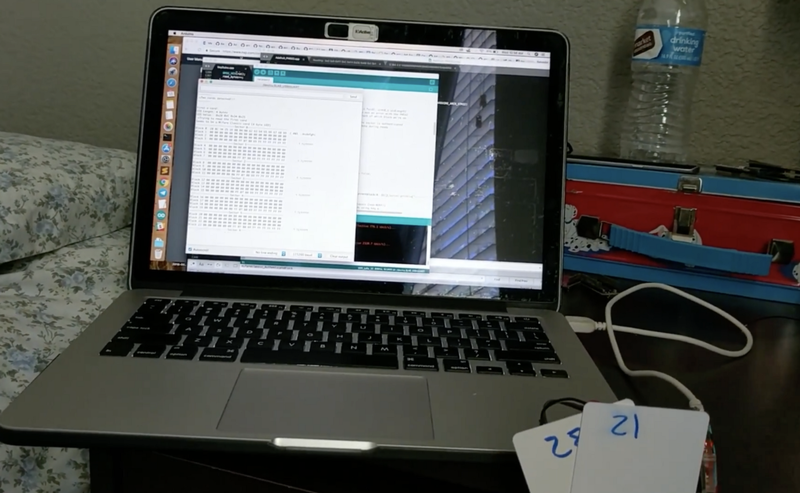 Scan Two NFC Cards Simultaneously with a Single Reader was originally published in Hackster Blog on Medium, where people are continuing the conversation by highlighting and responding to this story.